Rockstars are my weakness. 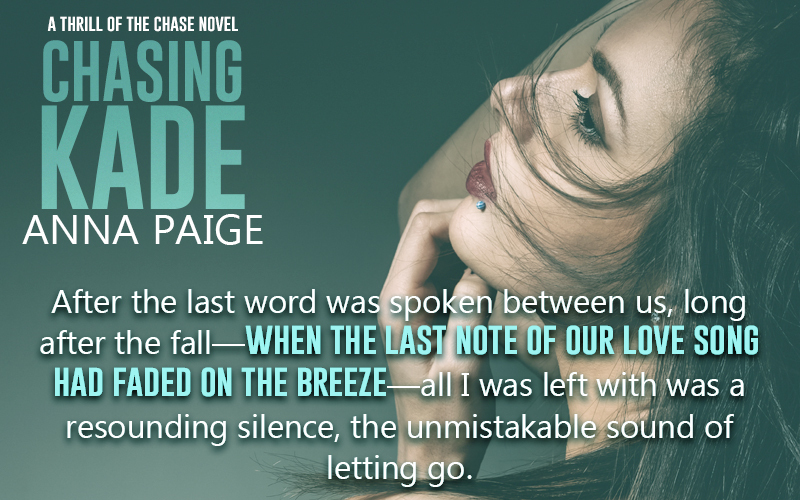 I can never pass up the chance to review a new rocker romance. This author is new to me so I wasn’t quite sure what to expect but am happy to report that Anna Paige knows how to write about rockstars! Kade is broody and set in his ways so when Aubrey Taylor shows up to basically babysit the band, it doesn’t go too well with him. He has a twin brother Kane, who is total opposite as far as personalities go. Aubrey wishes that she could be attracted to Kane’s fun and laid back attitude but something about the moody singer just does it for her. Kade and Aubrey are constantly snapping and insulting each other, and the banter between them is just hilarious. It’s actually probably my favorite part of the book. I loved watching them go back and forth. 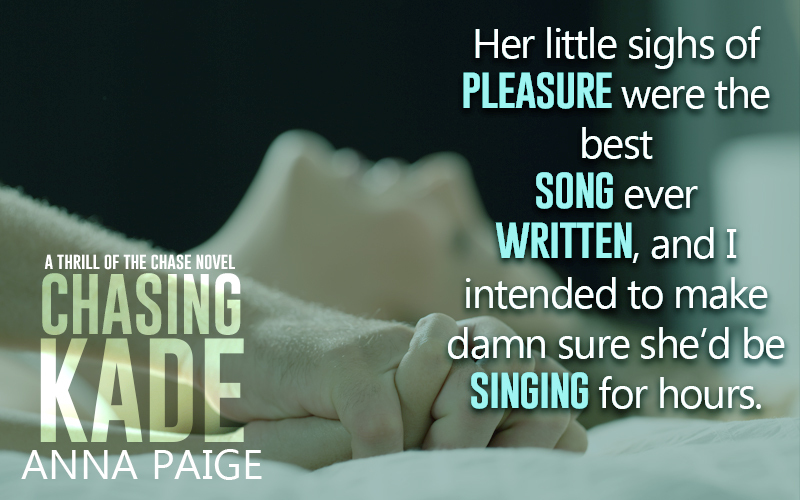 So if you’re in the market for a new rocker romance to try out, then I do recommend giving this one a click!